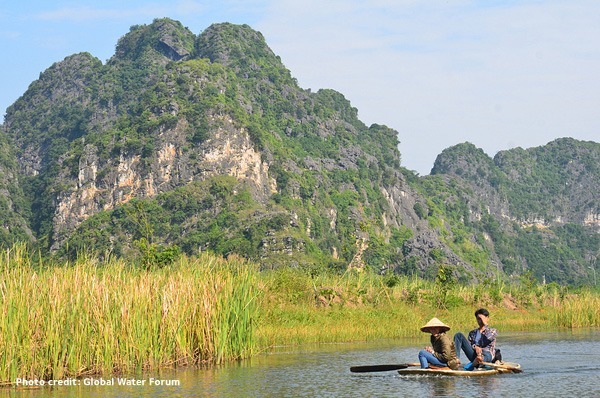 The purpose of the Wetlands Climate Change Impact and Vulnerability Assessment was to anticipate climate change impact and vulnerability of wetlands in the Mekong Basin, and provide recommendations for effective adaptation. Central to achieving this goal was the need to develop a solid scientific evidence base and rapid spatial assessment methodology for climate change vulnerability assessments of natural systems. 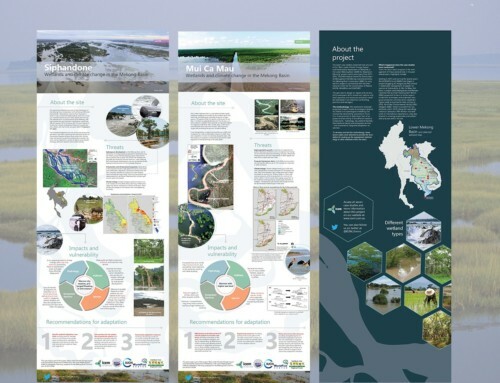 The Project has demonstrated the process and benefits of taking a geo-spatial approach to wetland vulnerability assessments, allowing for the transfer of scientific findings from site specific case studies to the sub-basin and basin level to influence planning and management decisions. 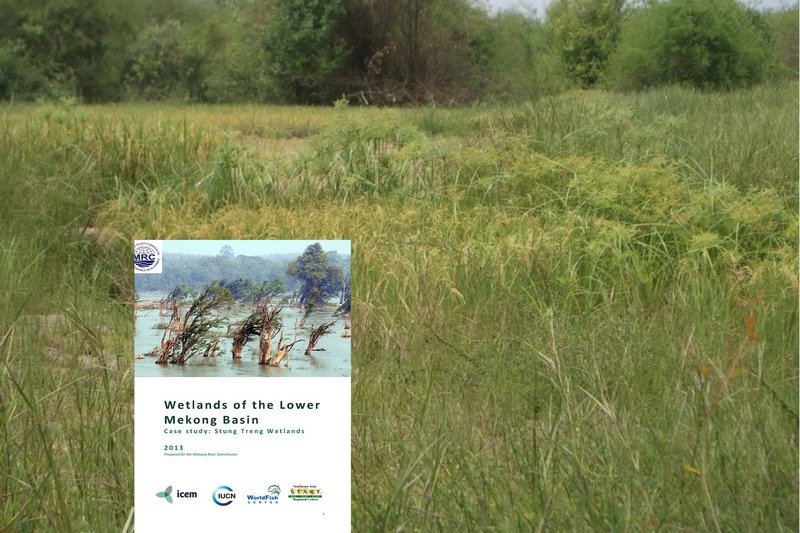 A key output of the ‘Basin-wide Climate Change Impact and Vulnerability Assessment for the Wetlands of the Lower Mekong Basin for Adaptation Planning’ project was a methodology and adaptation guidance for planners to ‘up-scale’ climate change assessments and adaptation response in specific cases to other wetlands of the same type. 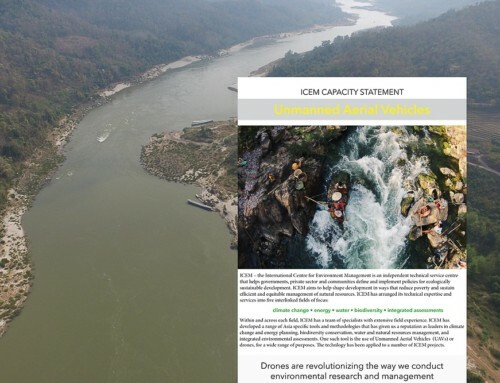 This guidance is the first in a series developed by ICEM for the Mekong River Commission. 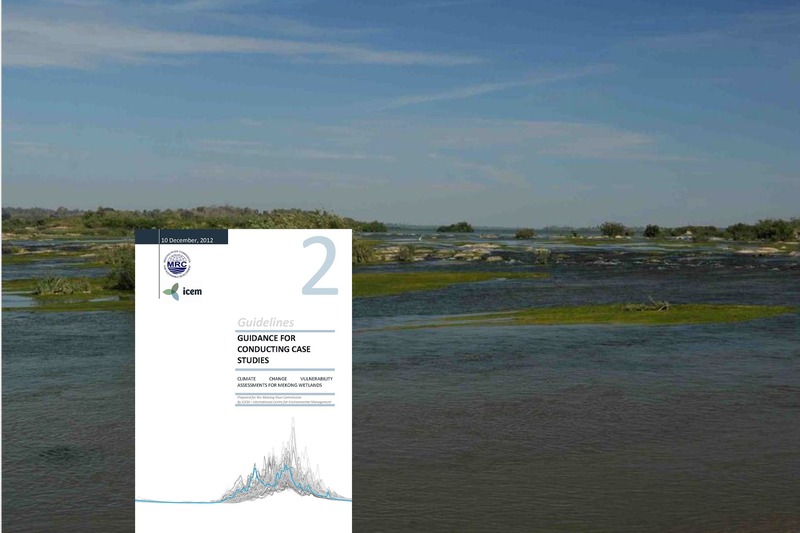 It draws on the experience of the project and provides guidance on climate change downscaling and hydrological modelling techniques and how to analyse and interpret the subsequent results. 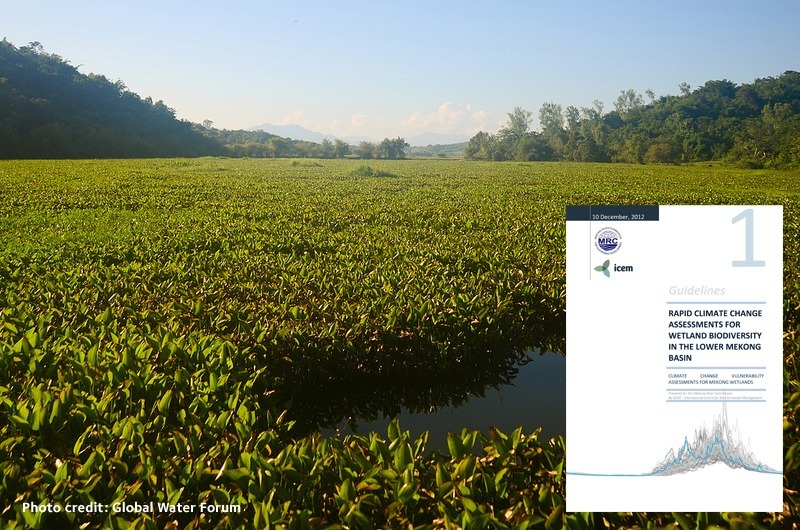 This guidance is intended to be a reference resource aimed at teams conducting multi-disciplinary vulnerability assessments for Mekong wetlands and other natural systems. It is not a comprehensive manual which can be applied step-by-step for any climate change vulnerability assessments for natural systems. This climate change vulnerability assessment is intended to support decision-making at the wetland level of administration and should be used to strengthen existing wetland management plans. The assessment is supported by three vulnerability assessment tools, presented in detail in the Rapid climate change assessment for wetland biodiversity: Guidance. The Wetlands Village Climate Change Vulnerability Assessment Tool is a rapid climate change vulnerability assessment that can be made in the field with wetland managers and community experts. 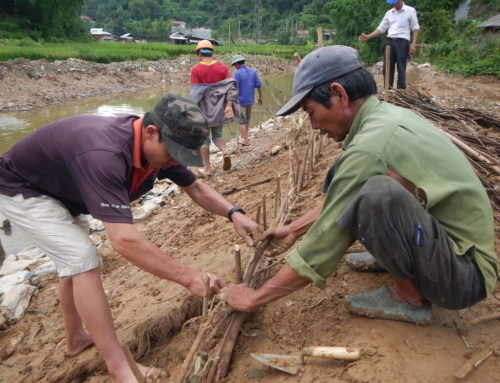 It establishes a site level understanding of climate change; documents past extreme climate events and their impacts on villages and wetlands; identifies coping mechanisms used in response to these extreme climate events; and then identifies future mechanisms and management interventions to help villages and wetlands adapt to climate change. The Species and the Habitiat Climate Change Vulnerability Assessment Tools provide an ecological assessment relying on ecologists and taxa experts to assess specific wetland habitats and species for their anticipated response to climate change. 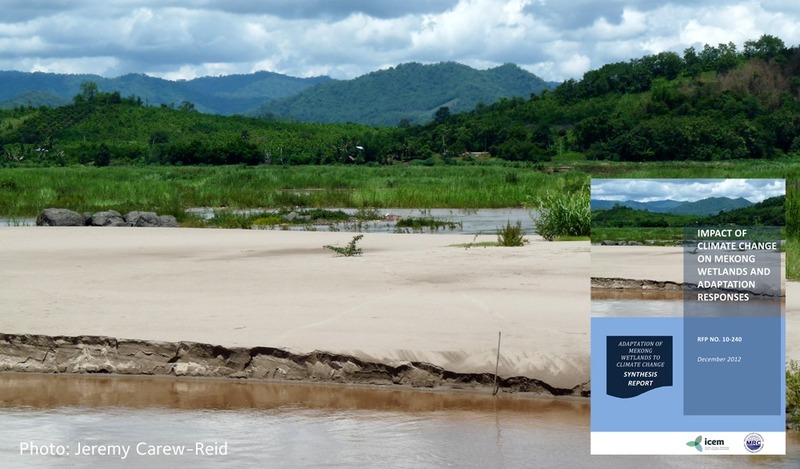 This report synthesises the findings of reports produced on the vulnerability of Mekong wetlands to climate change as part of the Wetlands Climate Change Impact and Vulnerability Assessment project. 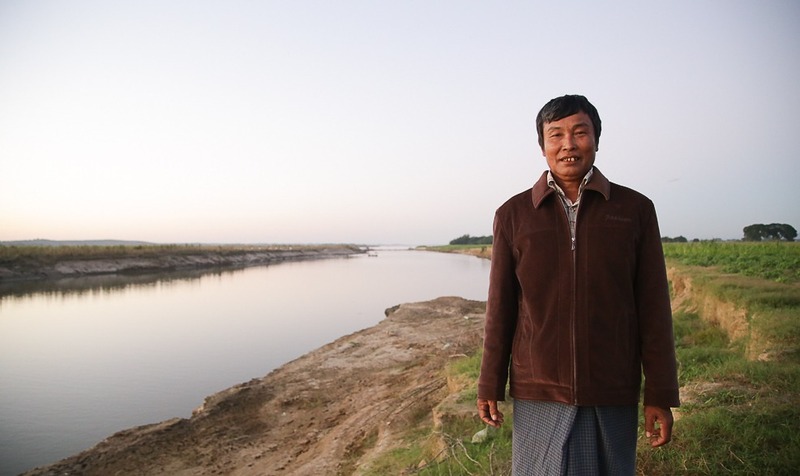 It develops the ideas for adaptation measures to enhance the resilience of these wetlands to address both climate change and additional development pressures. This study focuses on climate change impact on natural systems of wetlands and their functions rather than on the ecosystem services and human use values. However, these are very interconnected not least because users of wetlands also have their impacts on the natural systems and functions, and are the most important “players” in on-ground management and hence for implementing adaptation measures. 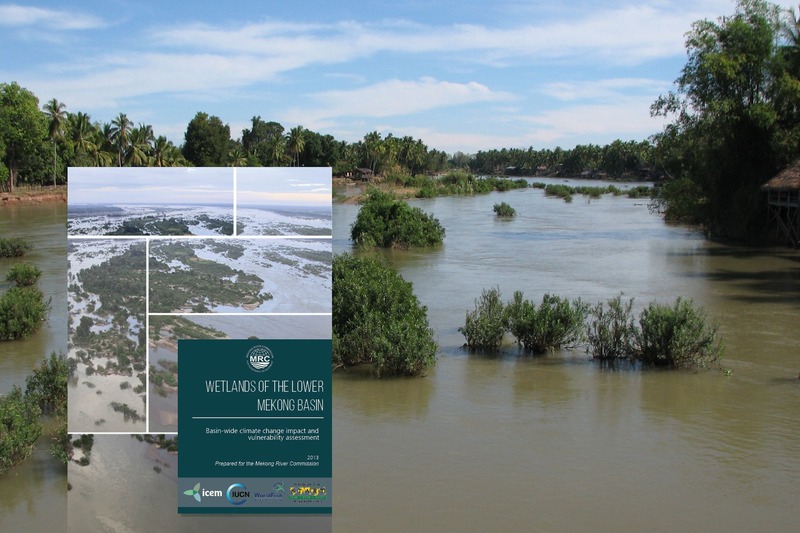 This report brings together the findings of the eight wetland case studies which were conducted as part of this project, looking at key threats and vulnerabilities and considering how the vulnerability assessment can be upscaled to the basin-level. Seven sites were selected to develop and test the impact and vulnerability assessment methodology. The overall results were synthesized into the basin-wide climate change impact and vulnerability report. Access the full case studies of each site below.